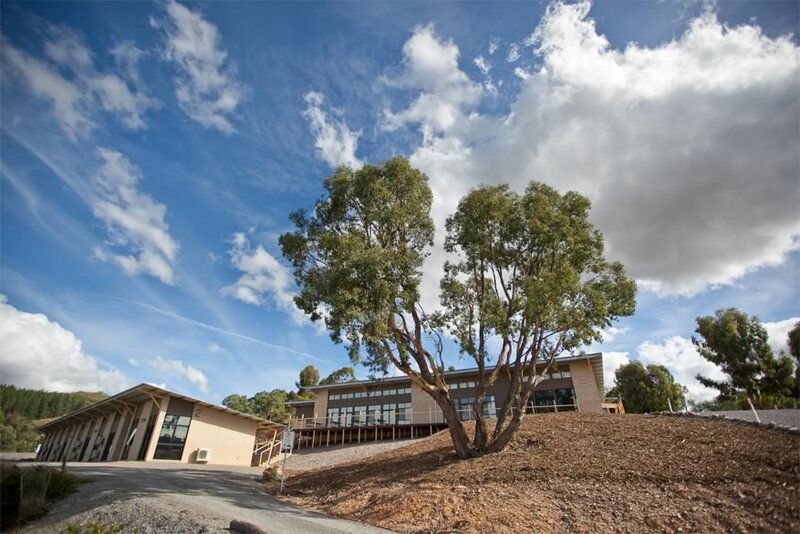 Welcome to Warrambui – A unique retreat and conference centre 40 minutes north of the centre of Canberra. We offer full catering and accommodation facilities for school, church and community groups up to 210 people. Beautiful tranquil views, eucalypt and pine forests and peaceful walking trails provide the backdrop for your camp, conference or retreat. 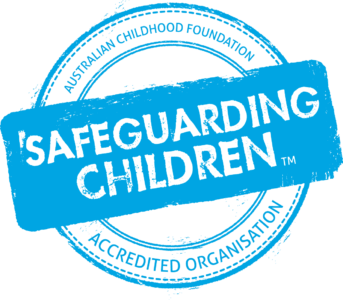 School camps at Warrambui are full of adventure, fun, friendship and discovery for students of all ages. Explore the National Capital throughout the day, and return to Warrambui to relax and take part in a wide range of evening programs. Warrambui’s tranquil atmosphere and flexible facilities make it the perfect venue for schools to run their retreat, camp or conference programs. Warrambui offers a choice of accommodation options in two distinct conference centres. The whole site can be booked for larger groups. Warrambui offers a wide range of wholesome home-style menus for your enjoyment. From continental breakfasts to two course lunches and dinners you will find the food we provide healthy and delicious. 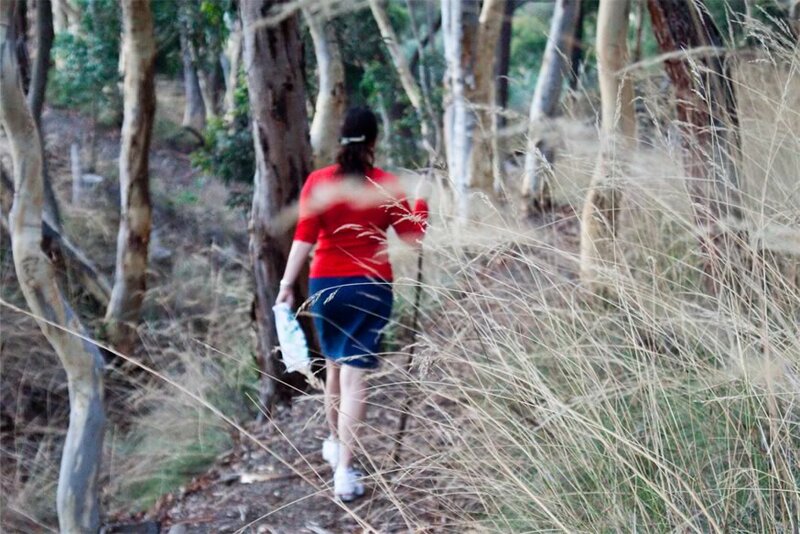 Warrambui offers many opportunities to enjoy the outdoors including walking trails, campfire sites, beach volleyball and basketball/netball courts, an archery range and an obstacle course. Warrambui offers a unique group accommodation venue for all types of adult and family groups. 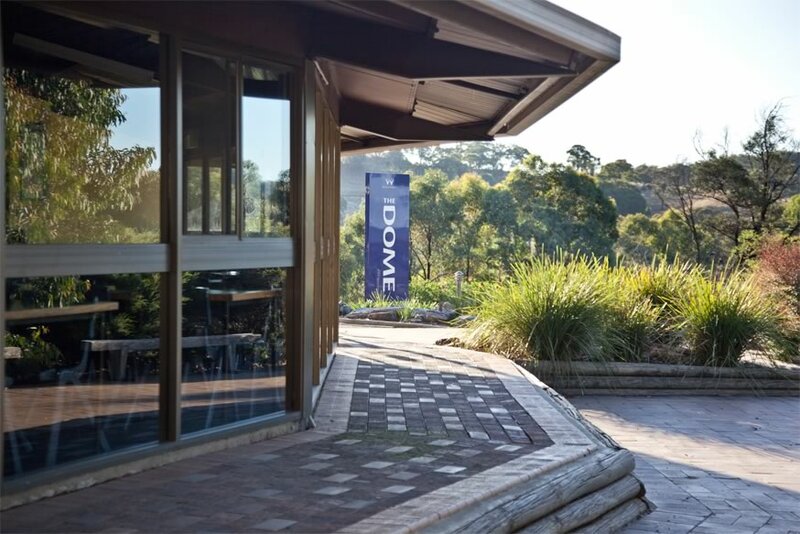 Meeting rooms, function space and a beautiful bushland setting will complement your conference or retreat program. Full catering and a choice of accommodation styles provide a full-service option for church and ministry groups, community, sporting and craft groups, and corporate events.